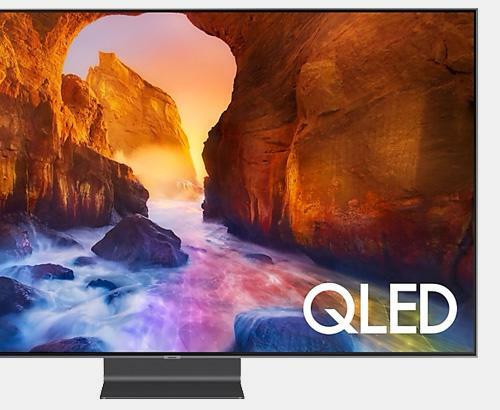 Introducing the 65UK7550 TV from LG with Multi HDR including Dolby Vision and IPS 4K display alongside powerful quad core Processor, Elegant design and an easy to use smart platform. 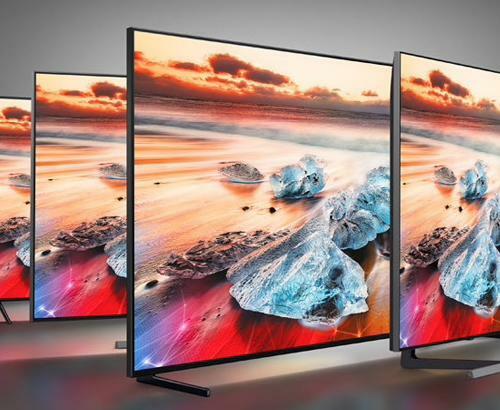 Thanks to the IPS display technology with this LG 4K Ultra HD HDR LED 4K TV you get a very high level of accuracy throughout the RGB spectrum . 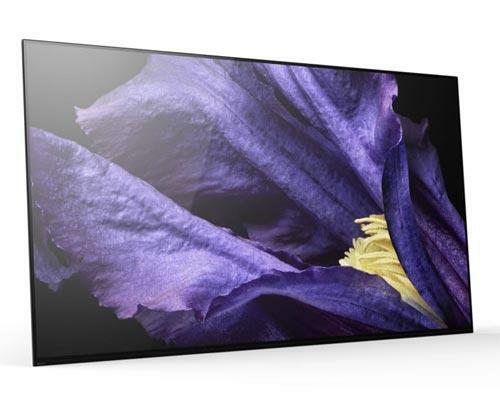 This LG 65UK7550 TV takes your audio to the next level with multi-channel sound effect which aims to widen the sound field to provide a more immersive experience when compared to standard 2 channel stereo. Our installation service overs the whole of Greater Manchester and also many parts of Lancashire. Our prices are constantly monitored to ensure that we are as competitive as national retailers. This 65UK7550 is also available with a bespoke white glove delivery and installation service. Ask in store for further details.